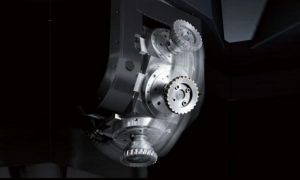 Considerably higher productivity andn high quality finish machining can be performed thanks to the multiple-face positioning head that makes it possible to machine not only perpendicular faces, but also angled faces in a single setup. 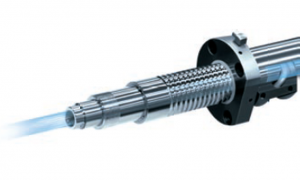 Additionally, since the VERSATECH does not require a head changer thanks to the B and C axes, non-cutting time is greatly reduced. 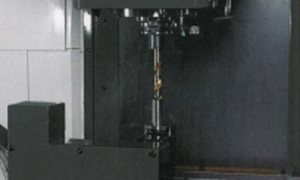 The simultaneous 5-axis machining specification is optionally available for the machining of complex surfaces such as those found in components for the die and mold and aerospace industries. 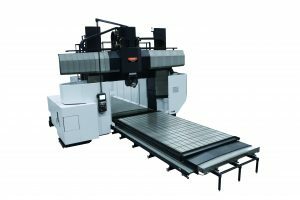 Designed for convenient system expansion after the initial system installation from a minimum of 1 machining center, 1 loading station and table loader. The table loader modules are available in single, double, or triple levels.